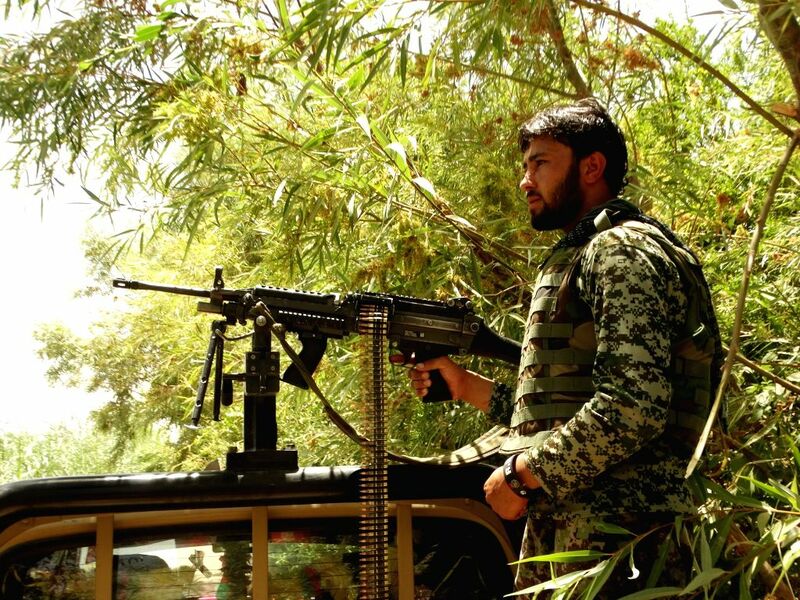 HELMAND, July 17, 2016 - A soldier stands guard on a military vehicle during a military operation in Nad Ali district of Helmand province, Afghanistan, July 17, 2016. 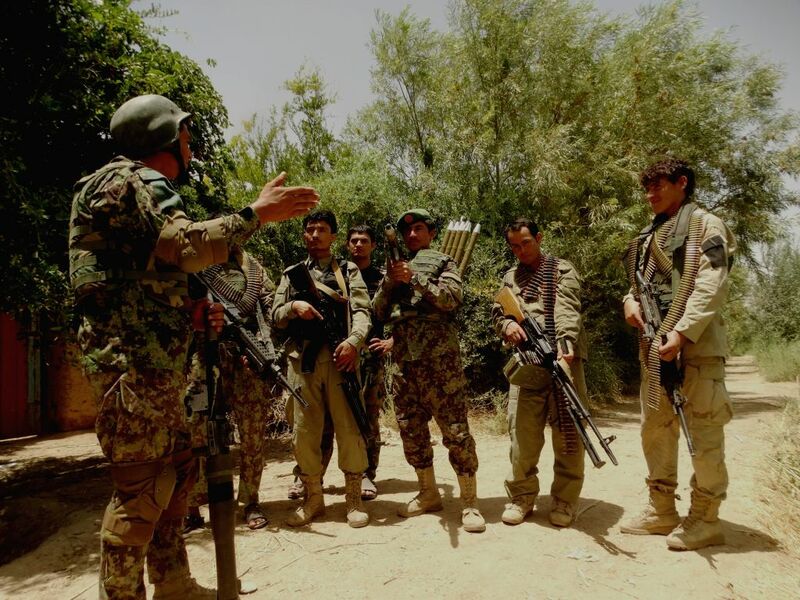 Up to 20 Taliban militants were killed as aircraft targeted their hideouts in parts of the restive Helmand province Friday night, spokesman for the provincial government Omar Zawak said Saturday. Soldiers take part in a military operation in Nad Ali district of Helmand province, Afghanistan, July 17, 2016.